It all ends here! A friendly face shows up to aid Lara as she works her way out of the mental haze she's trapped in. 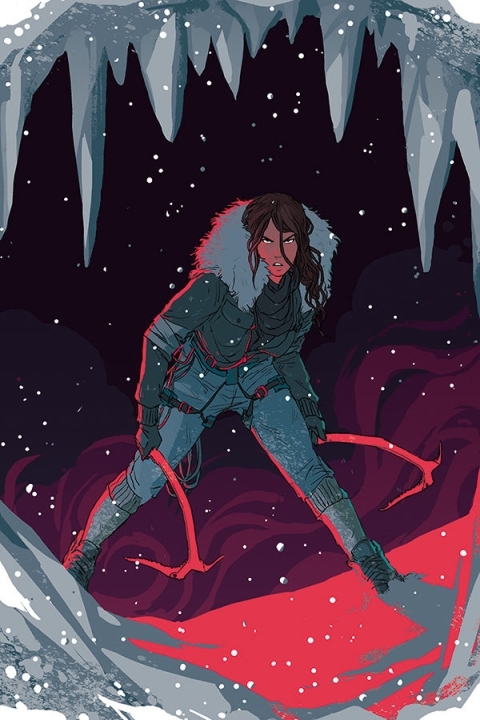 Unexpectedly, Lara discovers the key to her survival and how to beat Trinity once and for all but must act quickly, as time is fighting against her. Will Lara be able to make the tough choice in the end against everything she's always fought for, or will Trinity finally prevail?